Having a property insurance policy isn’t a priority for some homeowners, especially since it’s not mandatory to get one. However, owning this type of insurance is an excellent way of safeguarding your house, its content and its future. It is also a good investment, one that protects you from huge, unplanned house-related expenses such as house repairs. Meanwhile, if you are purchasing a house in Ireland, getting a home insurance policy is a must since most lenders require borrowers to have this before approving their mortgage application. Moreover, the policy should include buildings insurance and contents insurance. In addition to property insurance, mortgage protection insurance is also required for borrowers. This is meant to be used for the payment of your mortgage in case of your demise. Property insurance in Ireland has different inclusions or variants. Selecting which one to get depends on various factors. 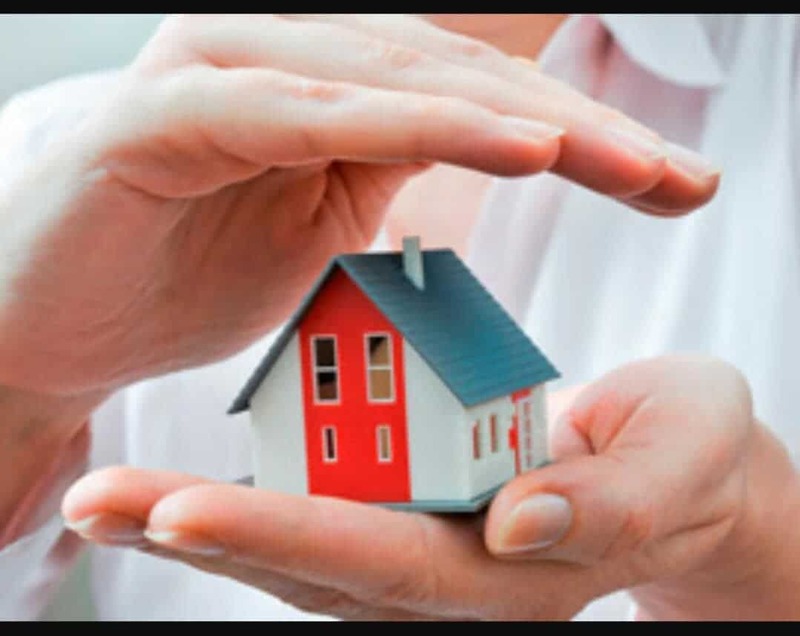 One factor which you should consider when choosing property insurance is your desired coverage. Do you want to insure the structure alone? Do you want coverage for its contents too? If you only want coverage for the building, get a buildings insurance policy. This home insurance policy usually covers structures which you can’t bring with you if you change homes. This includes house parts such as ceilings, walls, roofs, etc. Structures outside the house such as garages, fences and gates are also usually included. Should your house be damaged due to Acts of God like fire, earthquake, flooding or explosion, you can use your buildings insurance to repair the damage or rebuild your home. Meanwhile, if you want to insure even the contents of the building, specifically movable objects like household equipment and some flooring, get a contents insurance policy. Typically, this type of policy covers damage to and/or loss of belongings or household items (like computers, TVs, etc.) kept in the house as well as the garage and shed. It may also include cash (and in some cases, debit and credit cards) stolen from your house. So, determine which one you need. Meanwhile, as mentioned earlier, you have no choice if you are purchasing a house; you need to have both buildings insurance and contents insurance. Another factor when deciding what home insurance policy to get is the current purpose of your property. Is it a permanent dwelling place for you and/or your family members? Is it a property that you let? If the property is where you and/or your family live in, then it houses several valuable belongings, too. With this, it’s smart to get both buildings insurance and contents insurance. On the other hand, if you are letting the property, the number of valuable belongings you have in there may be minimal. In fact, while you’ve left some furniture in it, it’s highly likely that they’re not that expensive. Hence, you can opt to insure the structure only. What about the belongings of your tenant? You can advise him/her to get contents insurance for his/her benefit. Just a word of caution, if you are letting the property, be sure to mention this to your insurance agent or provider. Failure to declare this information may result in the refusal of the insurer to grant your claim, should you apply for one later on. Lastly, when choosing a home insurance policy, do not forget to factor in your budget. Different insurance service providers may offer different rates and inclusions or terms for their policies. Check out their offers and pick one which suits your budget. However, when choosing, don’t just look at the price of the premium. A low premium doesn’t automatically mean that it’s a great deal. Read and understand the terms of the policy to determine if it also suits your needs and not just your budget. There are a number of companies offering property insurance in Ireland. Hence, you shouldn’t have a hard time finding one. Just make sure you pick one with an excellent track record. If you are purchasing a house, you can ask your real estate agent in Ireland for recommended property insurance companies. You can also check online reviews on these insurance companies. Are you buying a house? Let our estate agents help you find your dream house and a reputable property insurance company. Call us at 014959020 today!